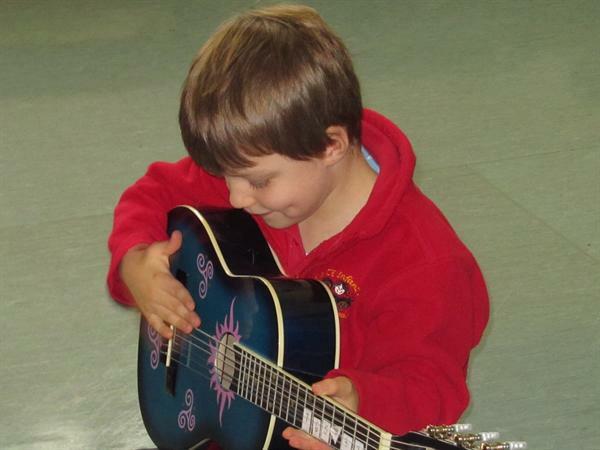 Music is a powerfully cross-curricular subject. It provides a unique form of communication that can change the way our children think, feel and act. We encourage an appreciation of, and participation in, a range of musical experiences including those from other world cultures. 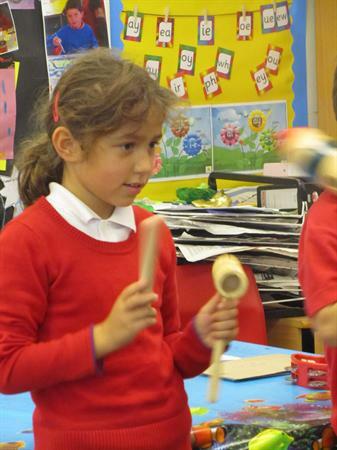 The children listen carefully and respond physically through movement and dance, emotionally, creatively and artistically to a wide range of music. 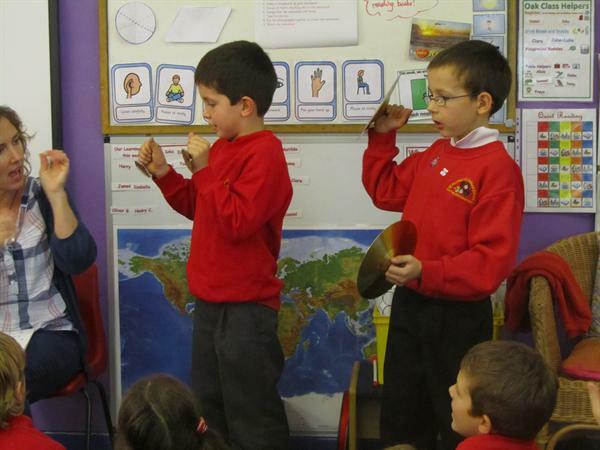 They learn to play musical instruments and sing a variety of songs from memory, adding accompaniments. 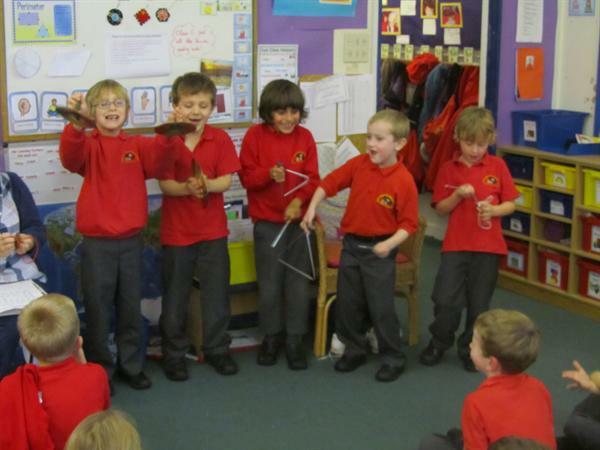 They develop an understanding of tempo and pitch, explore how sounds and silence can create different moods and effects, and create musical patterns and short compositions. Our children sing with gusto! They participate in performances at Harvest, Christmas and Easter times. They also sing to members of the community such as the local elderly.